Magazine — Monthly Magazine and four special Supplements reaching over 70,000 readers monthly. 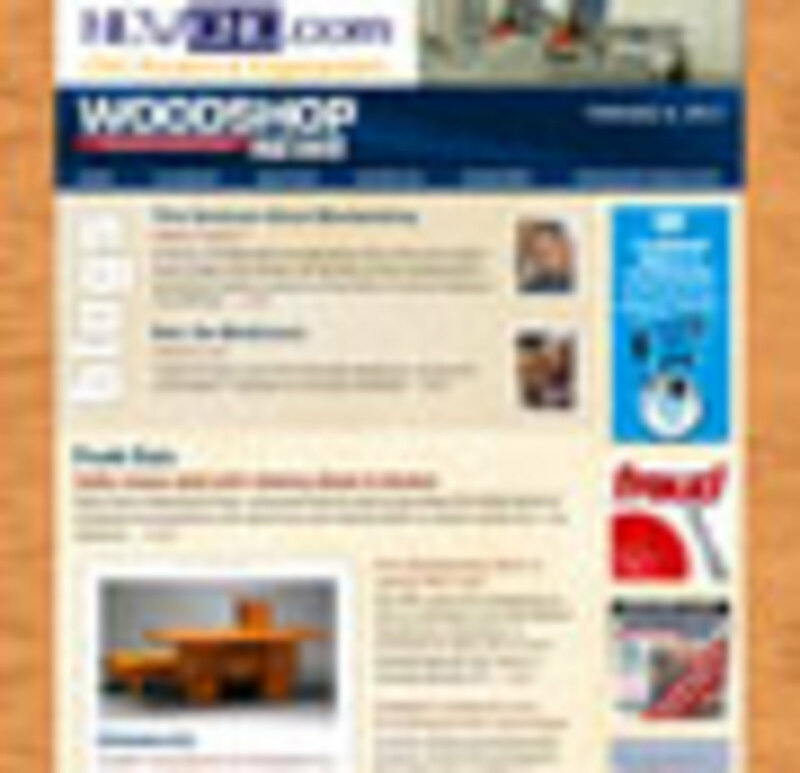 Website — Reaches tens of thousands of readers looking to find news, blogs, and new product information focused on the small and mid-sized professional woodworkers. E-mail marketing — Reaching opt in readers weekly with updates on industry news, new products and events that will affect their lives. Custom eMails are also available. Black Book Supplements — These separately bound releases are poly bagged with that month’s printed issue. They also have expanded digital distribution above and beyond the main issue. Releasing first as a print supplement with the JAN issue and then available online as a year-long active database of solutions. FREE posting of the products you manufacture/resell in up-to 400 categories and allows you and buyers to pinpoint the states in which you wish to do business. 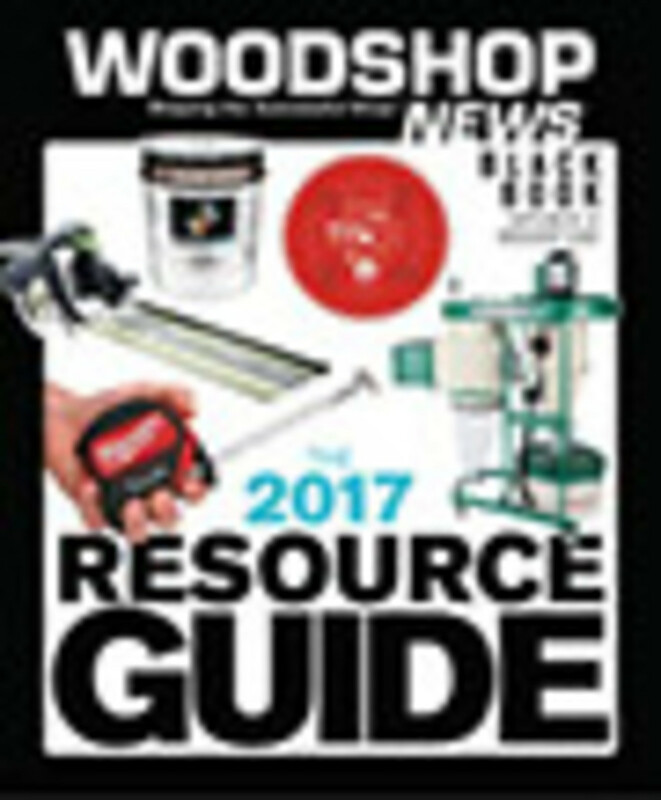 The RESOURCE GUIDE is designed to help woodworkers identify which manufacturers are creating the tools and services they need and determining the best source solution for those products and services. The Online Guide will be constantly updated and expanded, as the Manufacturers, Distributors, Dealers and Retailers see fit. All listings provide buyers the ability to forward the information they found and/or bookmark a company for future reference. Marketing upgrades are available to increase the amount of information on your company and to move your company far forward, both in print and online, while year-long upgraded listings, within search results, are moved ahead of their competitors in a scaled manner. Listings can be "enhanced” to include sales messages, deeper company profiles, images, white papers and videos on woodworking solutions. These enhancements are paid options. Enhancements will provide you the ability to reach, communicate to and potentially influence the purchasing process and generate measurable results. CLICK HERE to connect to the RESOURCE GUIDE. Use the “Sign In” dialog box on the upper right-hand side to sign into the system. Use the green “add a listing” dialog box to create a new listing. CONTROL YOUR EXPOSURE THROUGH OUR MIXED-MEDIA ADVERTORIALS - These Print + Digital Special Sections offer an estimated exposure of over 100,000 readers, via integrated, year-long mixed media promotions, through our Print, E-Mail and Web site vehicles. CLICK HERE to download a PDF covering the different listing Advertorial options. Woodshop News will create this free-standing supplement, looking specifically at the many elements of CNC Technology. This collection of CNC content will become a long-term reference tool for many. 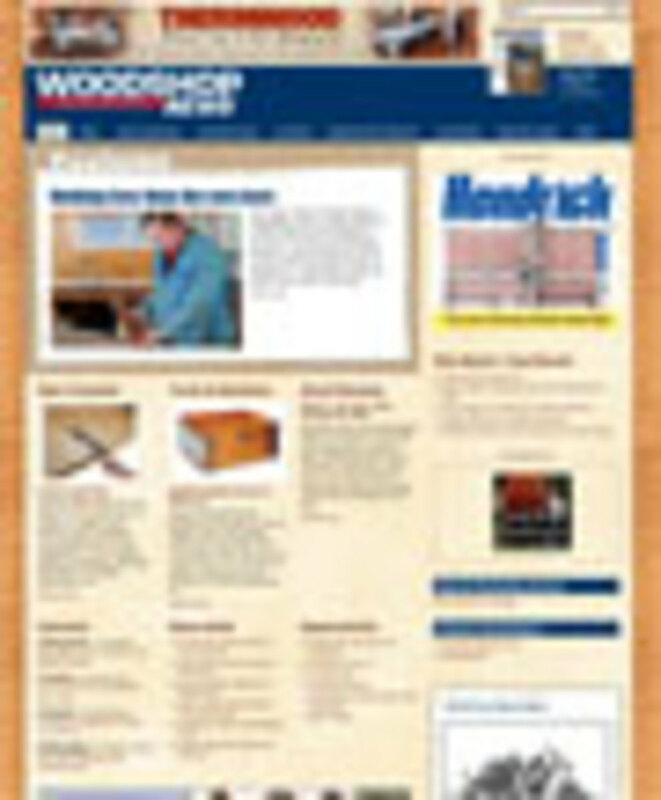 The supplement will be poly-bagged with Woodshop News June issue and will receive bonus distribution at the AWFS event. Expanded digital distribution will include separate e-mailing of the supplement, additional promotion through the AWFS eXchange eNewsletter, and finally being posted on our web site & our Resource Guide buyers guide site. Digital editions will provide for embedded video to enable short product demos. We will be working directly with the AWFS to generate a weekly eNewsletter in support of the show. The Show Management will be supplying us with their database of current and past attendees; creating the largest pool of those most likely to attend the event. The content of the eNewsletter will include updates regarding the show, live educational sessions, news items affecting the industry and will contain Press Release announcements of the exhibitors at the 2019 AWFS event. This will be the only consistent, frequent way to reach the largest group of AWFS attendees in advance of the show. These formatted pages bring together extended copy & your ad, to help the readers better understand the primary focus of what the you will be presenting at the AWFS event. The consistency of the formatted pages will help readers to easily attain primary information like booth numbers and to cement that company’s involvement at the show. This free-standing supplement is poly-bagged with our July issue of Woodshop News and will receive separate bonus distribution at the AWFS. Approximately 36,000 copies will be printed and an additional 90,000+ will be distributed digitally. This includes digital distribution through the eXchange eNews eMail. Viewing these documents requires that you have Adobe Acrobat Reader. 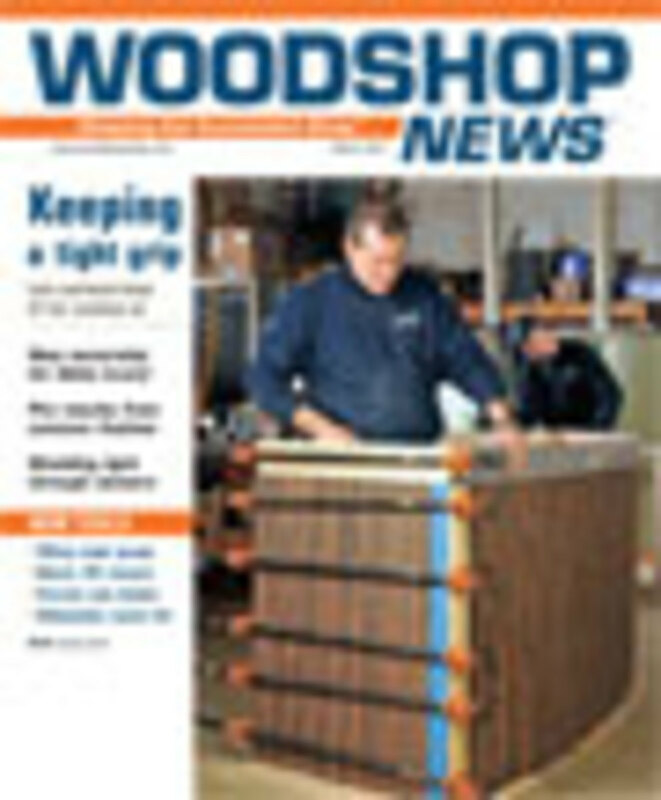 For a sample copy, rate information and circulation requests, please contact our main office at: 800-444-7686 x 242 or email us at: rory@woodshopnews.com.